You don’t need to share your password to give access to your company files. Add as many users as you need, and remove them at any time. Use role-based security to make sure users can only access the information they need. 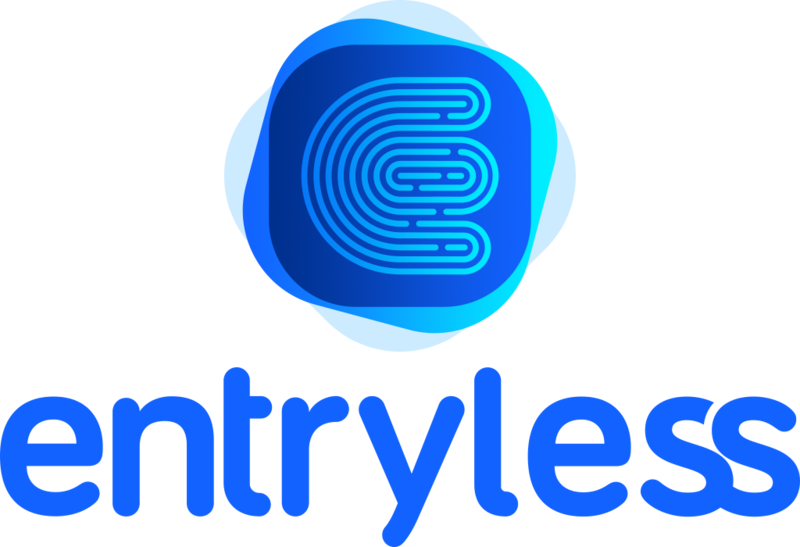 Users you add to Entryless can have one of three roles: Approvers, Admins, and CPA Juniors (CPA Jr). Approvers can only approve bills for the company or companies to which they have access. Admins can manage other admins, manage approvers, work on companies, and approve bills. CPA Juniors (CPA Jr) can approve bills, work on multiple companies, add or remove approvers, and add or remove company admins. To view a full list of all available user types, click on your company name in the top right corner of the screen, then Add Users. You will see an option on the bottom right of the box to view user types. To add a user, in the user menu on the upper right, click CPA Settings and then click Add Users. Type in the email address of the user you want to add and then select the user role from the Type drop-down box. If you want to grant access to a specific company right now, you can click the company name in the Company drop-down box and then click Add User. When you click Add User, we’ll create a password for the user and send them an email letting them know they can log into Entryless. CPA users can approve bills, work on multiple companies, add or remove approvers, and add or remove company admins once they’re assigned to a company in Entryless. To assign a CPA user to a company in Entryless, they must have a user account created with the CPA Junior (CPA Jr) user role. To assign a CPA user to a company, in the user menu on the upper right, click CPA Settings and then click CPA Settings. Select the user from the drop-down list. In the Available CPA Company List field, click the name of the company you want to give access to and then click Assign. If the user appears in the Selected CPA Junior Company List field, the user already has CPA access to that company. To remove a CPA user from a company, select the user from the drop-down list and then in the Selected CPA Junior Company List field, click Remove.